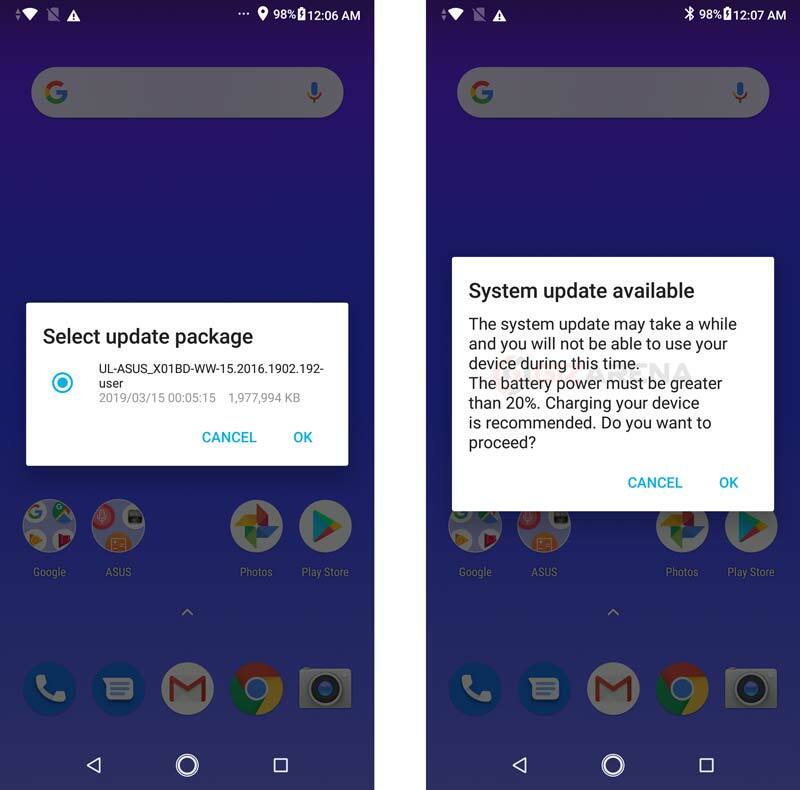 Every time when Asus releases a new OTA update, not everyone will receive it at the same time due to the Staged Rollout. With a staged rollout, the OTA update reaches only a few random users initially and expands to others over time. Sometimes, it may take one or two weeks also. But, there is an alternative way wherein you can flash the official firmware without waiting for the OTA update. 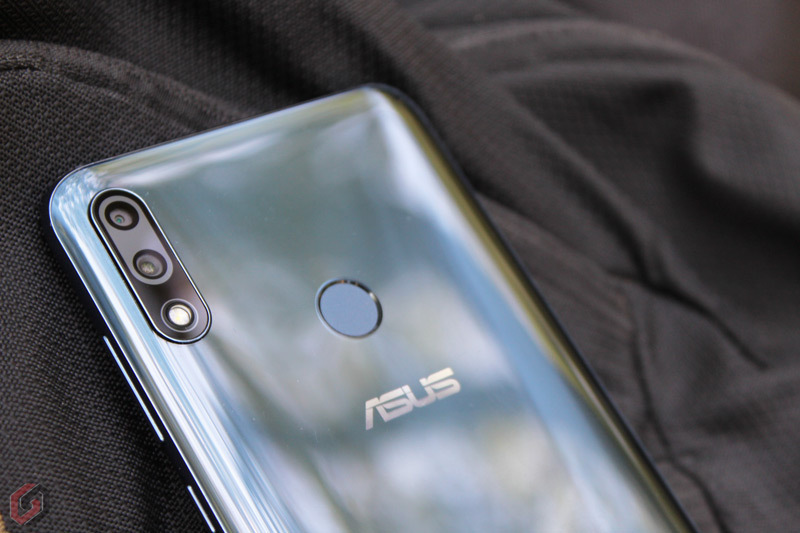 Check out the step by step process to manually update the Asus Zenfone smartphone. Now, connect your Asus phone to PC or Laptop using the USB cable and select Transfer Files. Copy the download ZIP file to your phones internal storage. Make a note that, do not extract the file, just copy the file as is. Once you copy the Firmware (ZIP file) to the phones internal storage, disconnect the USB cable. You’ll get a pop up saying ‘System Update File Detected’. Tap on the notification and select OK to select the package and tap on OK again to initiate the update. Make sure the phone’s battery is above 20%. The phone will reboot and boots up after the software update. Sometimes system upgrade may cause part of data missing, so back up your important data such as Photos, SMS, etc. before upgrading the firmware. GizArena is not responsible for any damage to your device or any kind of data loss. Follow this tutorial on your own risk. Do let us know if you need help. Follow us on Facebook and Twitter for the latest updates.